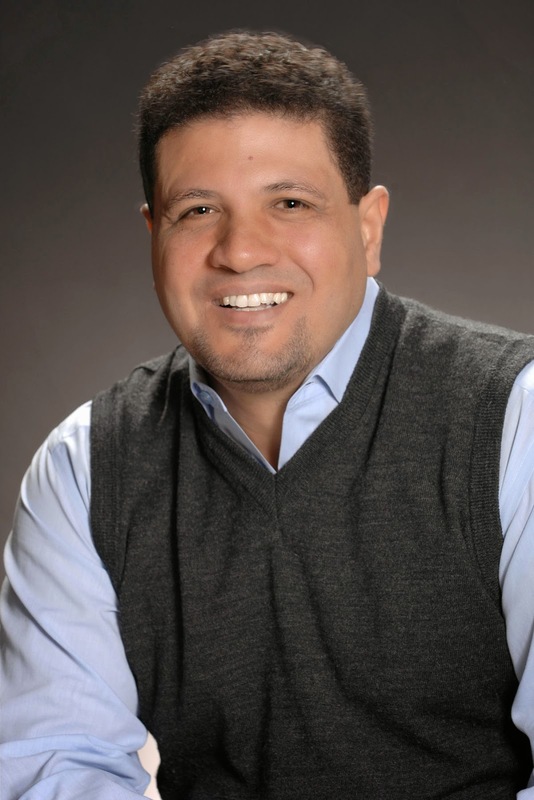 Samad Aidane is a cross-cultural leadership and Project Management Consultant and Coach with over two decades of experience in information technology change initiatives. He is also a featured speaker at Project Management Institute Congresses, local PMI Chapters, and at organizations such as J.P Morgan, HP, and T-Mobile. 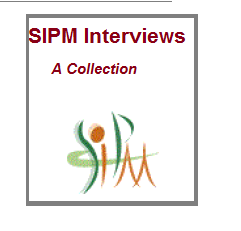 Please tell us about your website which is a great resource for the upcoming project managers and why understanding the co-relation between neuro-science and project management/leadership style could be the key to being successful in this profession. Although we tend to think of project work in terms of tasks, resources, and milestones, the brain experiences projects first and foremost as social systems. The latest research on how the brain works is bringing a fresh perspective on how the brain responds during times of change, uncertainty, and ambiguity and the drivers that create an environment that fosters engagement, collaboration, and commitment. Neuroscience is the interdisciplinary science of the nervous system that collaborates with other fields such as chemistry, computer science, engineering, linguistics, mathematics, medicine, philosophy, physics, and psychology. The field has seen significant advances in recent years which can be largely attributed to very recent scientific and technological advances, particularly functional magnetic resonance imaging, or fMRI, which allows researchers to literally watch the brain in action. Guerrilla Project Management and Neuro Frontier reflect my interest in this field. The blogs explore core neuroscience of leadership principles that form the foundation for making decisions, solving problems, collaborating with others, and facilitating change. Understanding these core neuroscience principles and drivers of human behavior will help us understand individual capacity to cope with ambiguity, deal with conflict, and find innovative solutions to complex problems. 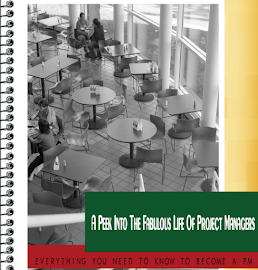 Why do you think this is a must read for new project managers?Wwhat are the 3 main takeaways from the site? Learn how to apply these insights in our projects to make effective decisions and solve complex problems, stay cool under pressure, and facilitate lasting change. Project are a series of moments of dull but important work interspersed with moments of pure joy and often even euphoria. To sustain ourselves, every project must contribute a body of knowledge to our journey of mastery. This starts with not letting projects happen to us. This means we must get to the point in our career where we get to select the type of projects we work on, the way film directors choose their next film or musicians select their next album project. This power of choice is the secret to making sure every project we touch tells a story about our journey to mastery and contributes to our masterpiece. Samad Aidane holds a Post Graduate Degree in the Neuroscience of Leadership from Middlesex University, U.K. His research connects the latest findings in brain science research to leadership development and informs the ways leaders can improve their capacity to make effective decisions, solve complex problems, and facilitate lasting change. Samad is certified by the Project Management Institute and a member of the Social & Affective Neuroscience Society. You can also read Pt 1- Interview with Jeff Furman and Pt 2- Interview with Elizabeth Harrin. Choosing the right projects to work on seems like the best advice I've read in a long time. 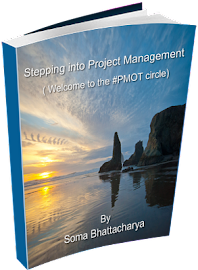 Often, project managers find themselves leading projects without having the necessary skills and experience.